Spring, Texas – December 6, 2018: The complete closure of Rayford Road this weekend has been rescheduled until December 14th. According to Montgomery County Precinct 3 Commissioner James Noack’s Office, the closure was postponed due to the projected inclement weather for the weekend of Dec. 7. The forecast calls for heavy storms producing 3-5 inches of rain with the possibility of 10-11 inches in some areas Friday into Saturday. The safety of workers, drivers and residents was the top priority in deciding to reschedule the work. 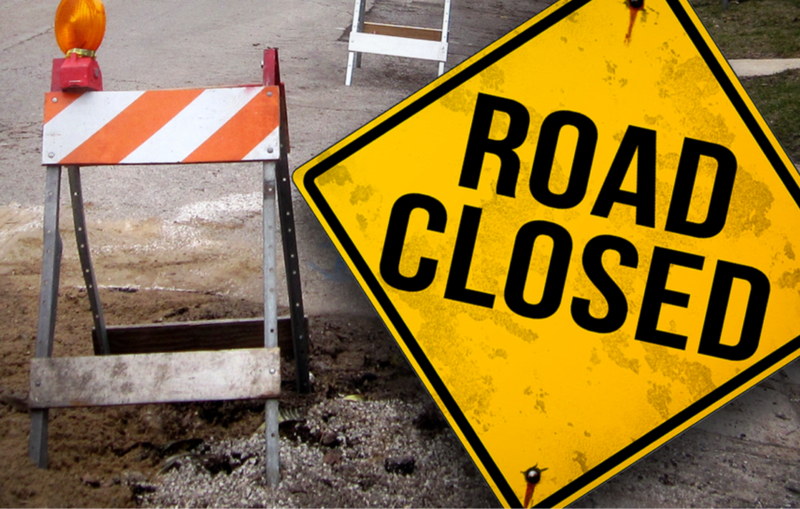 Rayford Road is now scheduled to be closed to through traffic at Geneva Drive starting at 10 p.m. Friday, Dec. 14, and reopening by 5 a.m. Monday, Dec. 17. Closure Details: The contractor for the Rayford Road Widening Project will be installing large junction boxes and box culverts across Rayford Road, connecting drainage from the north side of Rayford to the new Spring Creek outfall. Installation of the junction boxes requires a large crane and heavy equipment that cannot be safely operated directly adjacent to traffic.